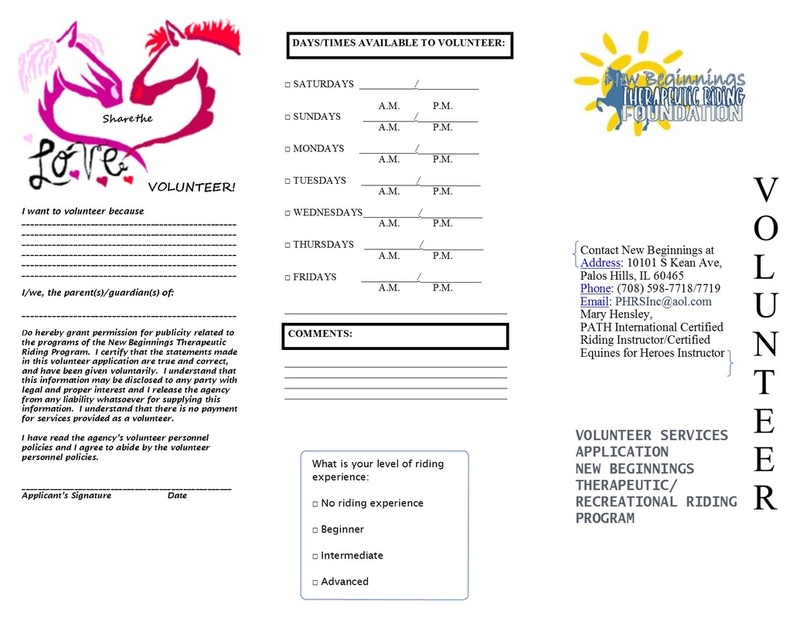 Have the need to volunteer? Come and join us with our next chapter of horses and horsemanship and make a difference in your community. Come and help us expand and learn more about our new therapeutic riding program! What a perfect way to give back to the community! Join us today! 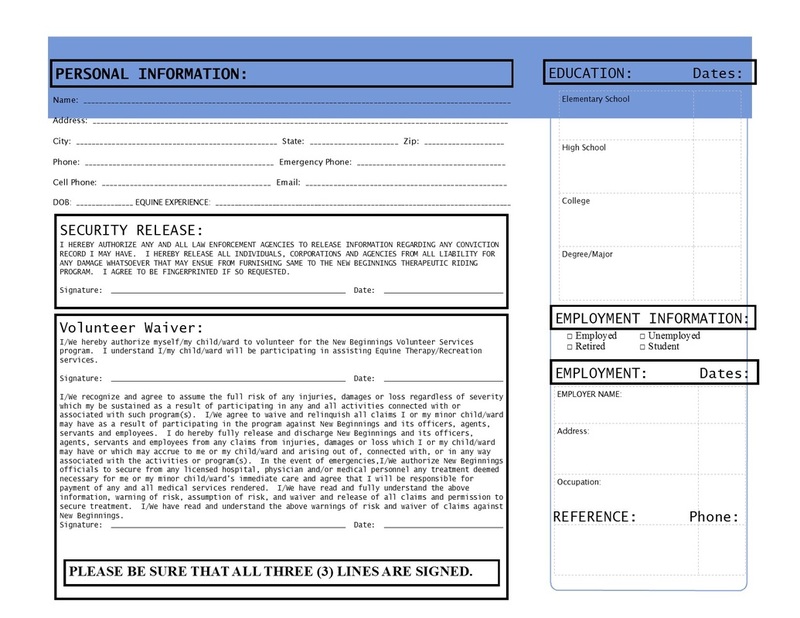 Just print out the form like you would a picture, and scan it, and email to NTRidingAcademy@aol.com, or fax to (708)598-0018 or drop in the mail to New Traditions Riding Academy, 10101 So. Kean Avenue, Palos Hills, IL 60465.